Join Core .Train With Professionals . Core Branch Opened In New Thippasandra Shortly Class Will Start , Train With Professionals . Core Thippasandra Students Busy At Works . Train With Professionals . Core Now In Thippasandra & Indiranagar . Today Morning, Water Colour Demo For Core Students , At Indiranagar Branch Train With Professionals . Special Attention For All The Students CORE , Train With Professionals . Water colour Work Done By Mini Core Senior Student. Train With Professionals CORE. 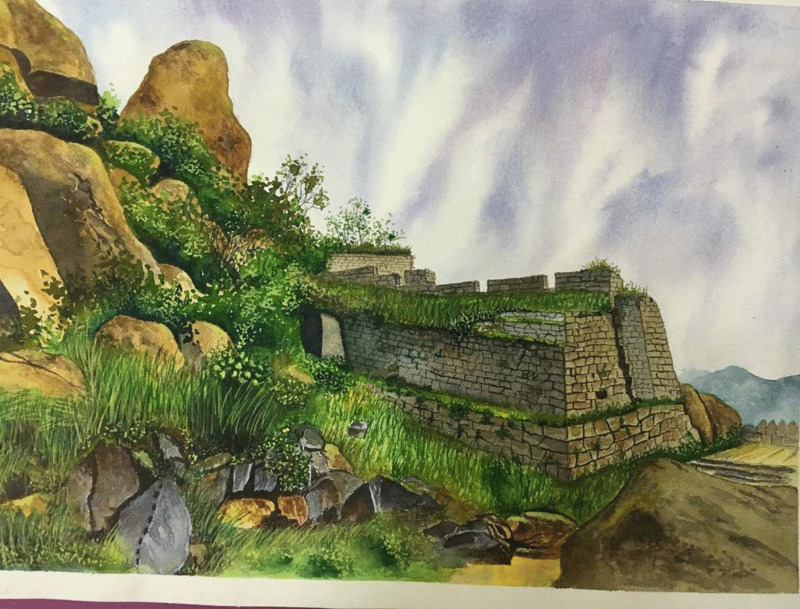 Water colour done by Vanitha Train with professionals .